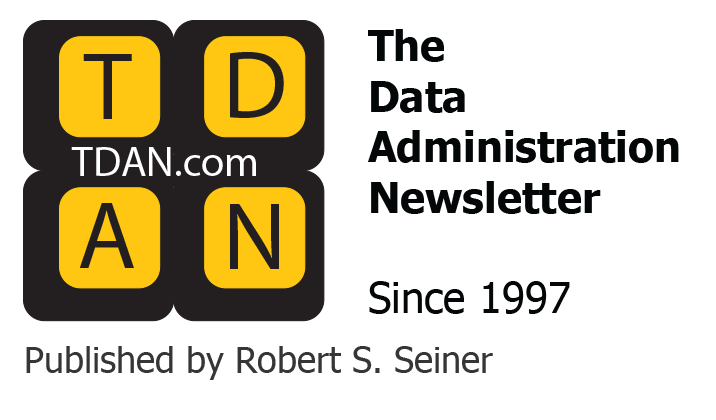 Welcome to DAMA Corner, a source of information for data management professionals here in TDAN, the industry leading publication for people interested in learning about data administration and data management disciplines and best practices. 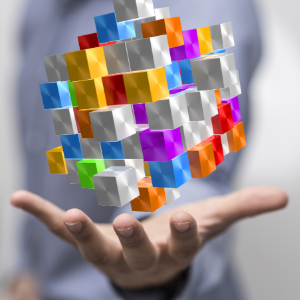 Each column provides an update on the professional organization DAMA International, and an opportunity to share your experience with other professionals that are passionate about data! Your interest and participation is greatly appreciated. If you are not a current member of DAMA, see About DAMA at the end of this column to learn more about others with the same interests that you have and how to become a member. 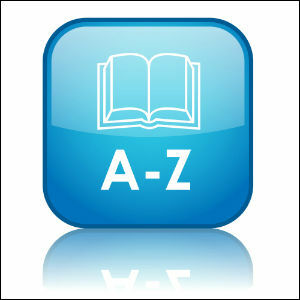 The DAMA Dictionary second edition was introduced earlier this year at DAMA’s Enterprise Data World. It has a glossary of over 2000 items. It is a “must have” for data professionals. To order go to DAMA-DMBOK. DAMA International is now accepting nominations for DAMA Individual Achievement Awards for 2012 to be awarded at the 2012 Enterprise Data World conference, scheduled for April 29-May 3, 2012, at the Omni Hotel at CNN Center, Atlanta, Georgia. 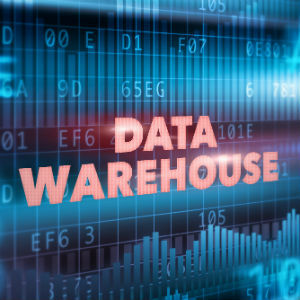 Each of these awards recognizes a data management professional making significant contributions to the information resource management field consistent with DAMA International’s vision. This program is designed to promote awareness of the contribution individuals have made to four specific areas of data management. To a member from academia for outstanding research or theoretical contributions in the area of IRM/DRM. To a member of the leadership populace for instituting the inclusion and adherence to DRM/IRM principles. To a member from the “industry” (business, discipline, specialist) making a significant, demonstrable contributions to the IRM/DRM. In 2002, a special Lifetime Achievement and Contribution Award was presented to John Zachman. For more information contact the chair of the awards committee, via Awards@dama.org. Individuals who would like to participate in the nomination and voting process are urged to contact the board of their local chapter to submit a candidate’s name, biography and accomplishment statement for consideration. Each DAMA Chapter has the opportunity to nominate one or more candidates. Begin considering your nominations for the 2012 time period. Members who want to nominate an individual can download a nomination form from the DAMA International website. Or, they can call or write the DAMA Awards Committee, 19239 N. Dale Mabry Hwy, #132, Lutz, FL 33548. Email: awards@dama.org. The awards are international, given the worldwide reach of data and information management, and the international focus of DAMA and its chapters. DAMA Foundation is the 501c3 Research and Education Affiliate of DAMA International with a mission to promote professional data management through fund raising and strategic funds placement. The foundation is the owner the recently released 2nd edition of the Dictionary of Data Management. The foundation is also building a new website and has several exciting new projects in the works. Currently the foundation is also proud to be representing DAMA in the Federation of Enterprise Architecture Professional Organizations (FEAPO). Check back in the upcoming issues of DAMA Corner to learn more about DAMA’s exciting representation with this organization! Please consider a making a tax deductible donation to the DAMA Foundation. 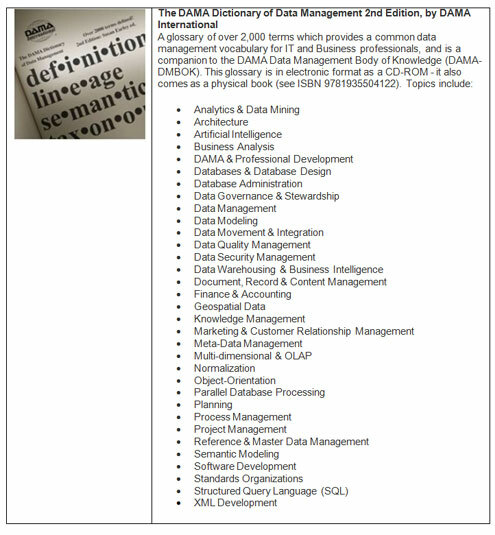 As a DAMA International member, several discounts are available this year for data management conferences. It is a key benefit of your DAMA membership. In recent months, our members have enjoyed steep discounts including percentages off, straight dollar discounts and early bird specials. DAMA International has made co-marketing agreements with our data management partners this year for IRM-UK conferences, Data Governance and Information Quality conferences, the Economist Information event and the Oil and Gas Online Summit. 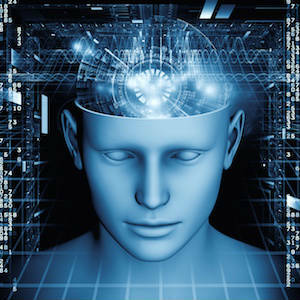 The European 3 co-located conferences: Data Management, Information Quality, and Data Warehouse and Business Intelligence Conferences are scheduled for November 7-9, 2011, in London, England. Peter Aiken, DAMA International President, will be a speaker presenting at this conference. DAMA members get a 10% discount – using discount code DAMAIDM11. DAMA International and Wilshire Conferences are pleased to announce they are now accepting proposals for the annual Enterprise Data World Conference scheduled for April 29-May 3, 2012, at the Omni Hotel at CNN Center, Atlanta, Georgia. All questions regarding speaking may be directed to the DAMA and Wilshire Program Chairs at info@wilshireconferences.com. The deadline for submitting your proposal is September 12, 2011.